Over 3 Hours of Content! 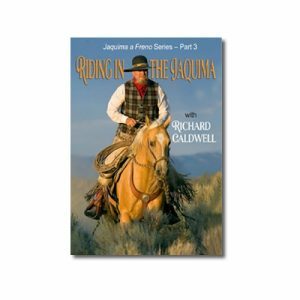 Going back to basics is important to all riding disciplines. 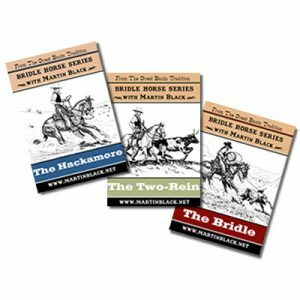 In Retraining Racehorses – Back to the Basics Tom Curtin works with ex-racehorses and demonstrates key horsemanship principles to help the horses adapt to new careers. 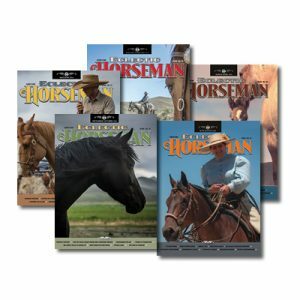 Tom decided to do create this DVD in order to share his horsemanship technique and how well it applies to ex-racehorses. 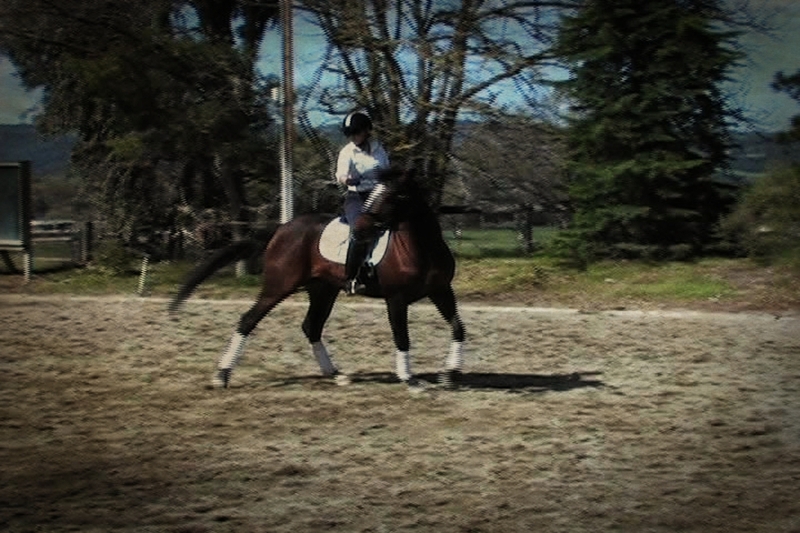 Too often, we hear people dismiss ex-racehorses as being too high-strung or crazy. 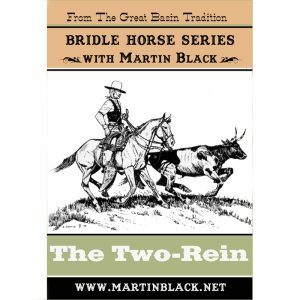 And in Texas, with its tradition of Western riding and cowboys, ex-racehorses are considered to be too “English” for rugged ranch and trail riding. 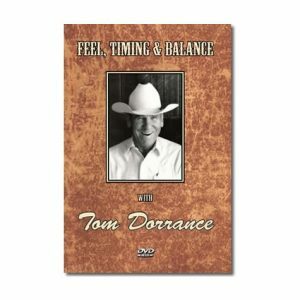 In this DVD, you will see how Tom approaches each horse as an individual. 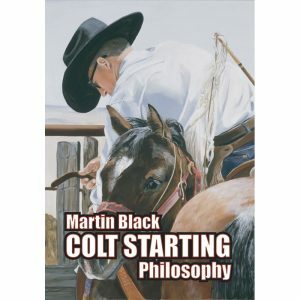 With a steady emphasis on foundation work, he works with the horses where they are at that moment — and then builds from there to help the horses with their different needs. 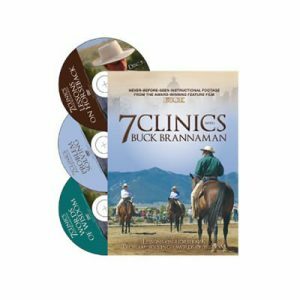 The ex-racehorses are ridden in Western tack in the DVD. 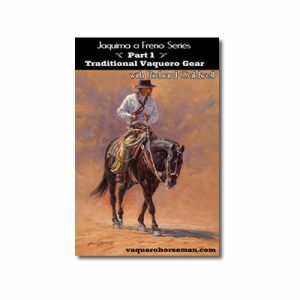 But as Tom often says, the horses don’t really care what gear they are in — good horsemanship is good horsemanship, whether English or Western saddles are used. 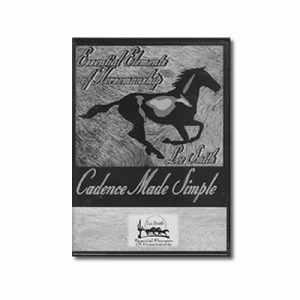 * LOPE Texas is a non-profit that partners with the Texas racing industry to help find racehorses of all breeds new careers. 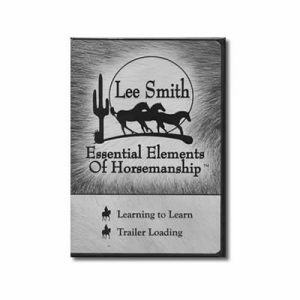 As part of its mission, LOPE provides ongoing public education on horsemanship techniques. 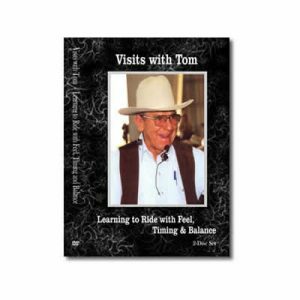 Tom Curtin grew up in Montana and has had a long career working with such famous ranches as King Ranch, The Four Sixes, Johnson Ranch and 7D Ranch. 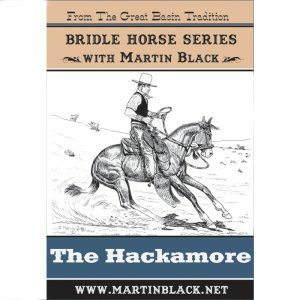 He counts such horsemanship legends as Buster Welch and Ray and Carolyn Hunt as his mentors. 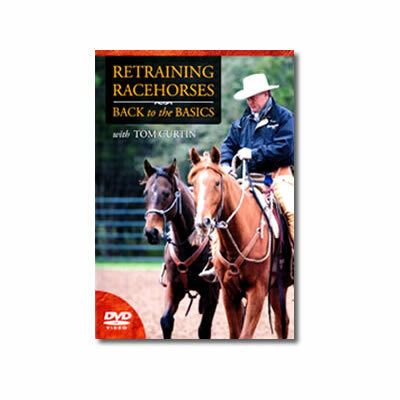 I grew up riding off the track Thoroughbreds, so Tom Curtin’s DVD really hit home. Back in those days most of our Hunters and Jumpers were Thoroughbred’s reclaimed from the race track. And probably half of our school horses were thoroughbred horses as well. 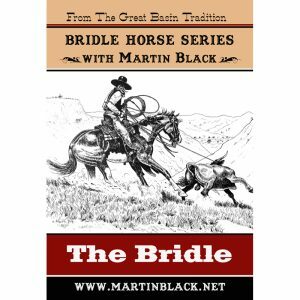 Even though those horses were school horses for years, most of them never lost their sensitivity, which was a great training ground for all of us. 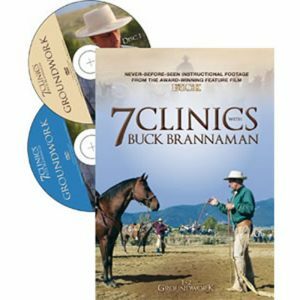 I would have loved to have had the kind of guidance this DVD shows – Tom explores the sensitivity and willingness of these horses – sometimes confused with “being crazy” – and it’s nice to see that he deals with each horse’s needs for his career change, and understanding that these horses come from the fast forward discipline, and their need to understand that they can take a deep breath and enjoy their next step in life. 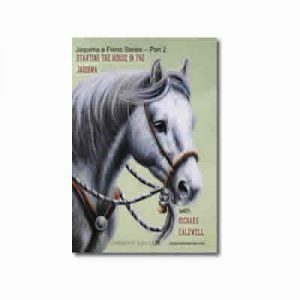 Some of the best horses I have ever ridden on trail or fox hunted have been reclaimed race horses. 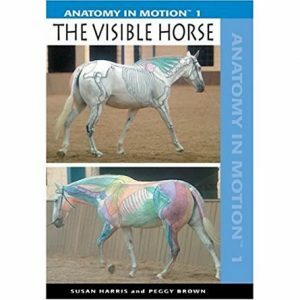 I highly recommend this DVD for all the Thoroughbred fans.